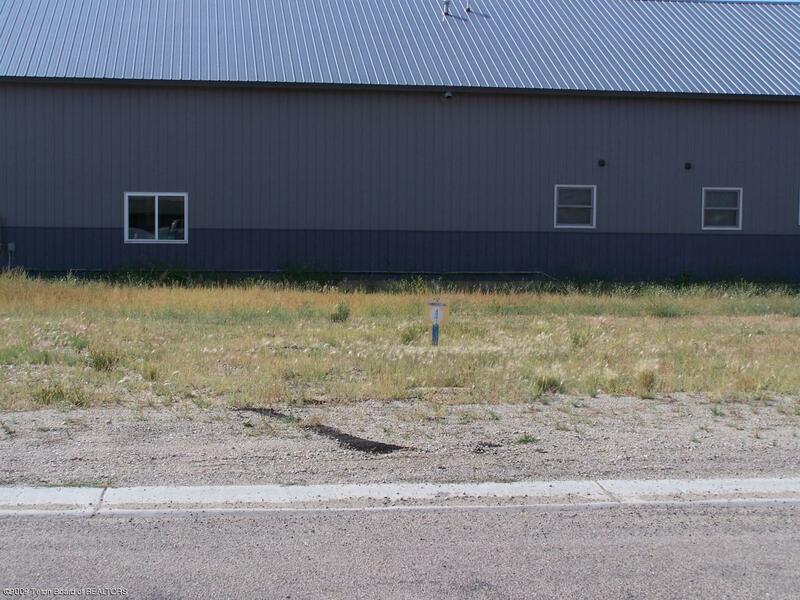 Nice commercial lot in the town of Pinedale. This corner lot is graded and ready to go. NO SUB EXCAVATION REQUIRED.